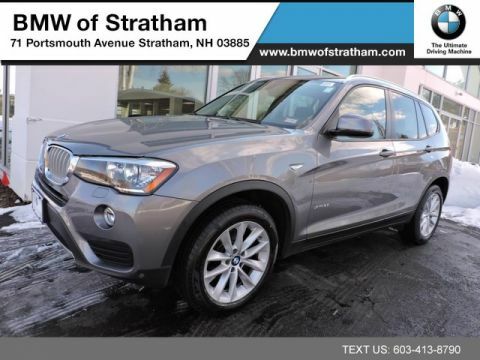 We are excited to offer this 2016 BMW X3. BMW CERTIFIED!!! This BMW includes: PREMIUM PACKAGE HD Radio Hands-Free Liftgate Generic Sun/Moonroof Satellite Radio Power Door Locks Keyless Entry Passenger Adjustable Lumbar Sun/Moonroof Driver Adjustable Lumbar Remote Trunk Release Dual Moonroof DRIVER ASSISTANCE PACKAGE Rear Parking Aid Back-Up Camera NAVIGATION SYSTEM Navigation System Telematics Hard Disk Drive Media Storage MP3 Player COLD WEATHER PACKAGE Heated Rear Seat(s) Heated Steering Wheel Heated Front Seat(s) *Note - For third party subscriptions or services, please contact the dealer for more information. 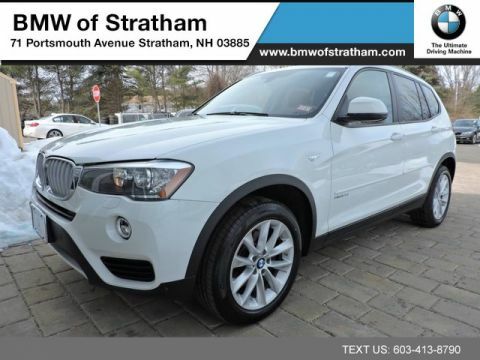 * This 2016 BMW X3 comes with a CARFAX Buyback Guarantee, which means you can buy with certainty. With CARFAX one owner report you can be sure that this BMW X3 was only gently owned. This vehicle is Certified Pre-Owned. With this exceptional SUV, you'll get sport, utility, and comfort. You appreciate the finer things in life, the vehicle you drive should not be the exception. Style, performance, sophistication is in a class of its own with this stunning BMW X3. 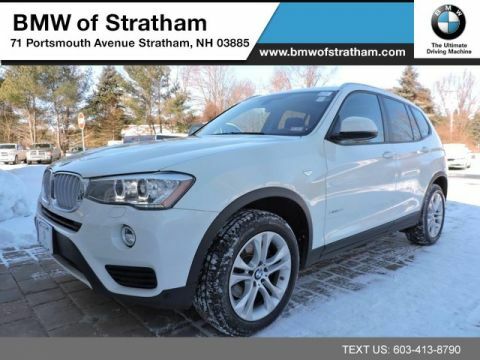 You'll love the feel of AWD in this 2016 BMW X3. It provides a perfect balance of handling power and control in virtually every driving condition. You can tell this 2016 BMW X3 has been pampered by the fact that it has less than 43,385mi and appears with a showroom shine. 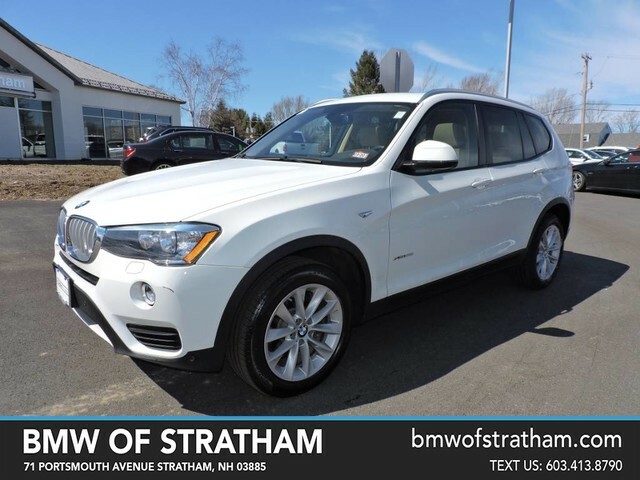 With an efficient and easy to use navigation system, this BMW X3 will help get you from Point A to Point B in no time flat. Unexpected repairs happen on all vehicles, but this BMW X3 comes with the protection of the manufacturer's warranty. This highly refined BMW X3 comes with exciting features you'd expect in a vehicle twice the price. We look forward to seeing you soon! Please call us for more information.